Following the media sensation around Jibo, the “world’s first family robot,” in an article posted on WIRED magazine (Sept 5, 2014) philosopher Evan Selinger reflects on the impacts that robot servants may have on our lives. While there may be advantages to living with domestic robots, notably having to do less manual work ourselves and having more leisure time, the irony, according to Selinger, is that we may also experience a decline in quality of life. 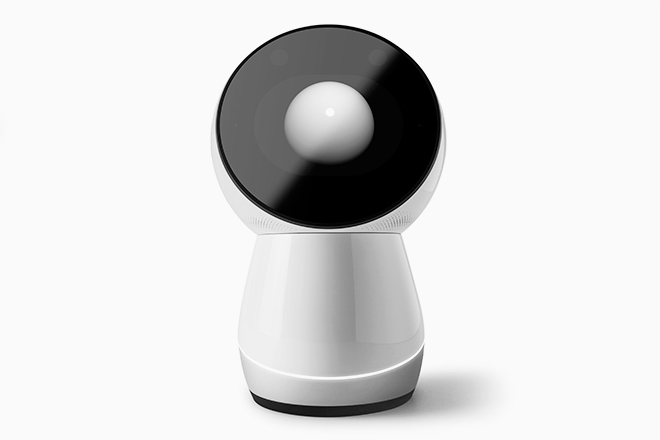 This possibility arises with the development of robots, like Jibo, designed to take on personal and intimate functions. One of the risks of such outsourcing is the impairment of our capacity for practical reasoning, an impairment that Selinger associates with the automatization of “predictive” thinking and its transfer to domestic robots and personal devices like Jibo, Siri and Google Now. Referring to the work of philosopher of technology Albert Borgmann, he asks, “Will we be as inclined to ask ourselves questions like: What do I really want, and why should I want it? And what will happen to our inclination to develop virtues associated with willpower when technology increasingly does our thinking for us and preemptively satisfies our desires?” Read the full article here. You’re in reason for truth a superb web site owner. The internet site filling velocity can be extraordinary. This form of believes that you’ll be performing any kind of special secret enterprise alfresco house. Furthermore, The particular belongings usually are masterpiece. you have done an awesome process in this particular topic! Better technology makes more, better jobs for displaced workers…?